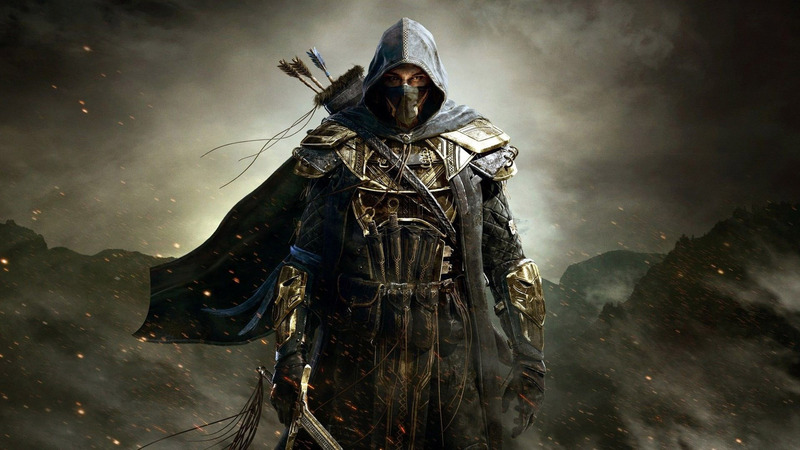 Finding and installing add-on in The Elder Scrolls Online is easier than you think. If you recently purchased The Elder Scrolls Online: Morrowind, you may find yourself wondering how to install add-ons. Custom mods and add-ons have been helping to enrich the Elder Scrolls series for many years now, but the subject naturally warranted some fresh discussion when ZeniMax announced The Elder Scrolls Online. This is because, unlike previous Elder Scrolls games, The Elder Scrolls Online is a persistent online experience. With the recent launch of the expansion, The Elder Scrolls Online: Morrowind, installing custom add-ons is a fully available option. To help get you started, we put together a guide on how to install add-ons in The Elder Scrolls Online: Morrowind. There are several add-ons that can help personalize your gameplay experience in The Elder Scrolls Online: Morrowind. Sadly, since The Elder Scrolls Online is a persistent MMO that simultaneously hosts thousands of players at any given time, it’s not as malleable as its single-player brethren. Because of this, there are no add-ons in The Elder Scrolls Online: Morrowind that, for example, add in new quests or radically alter in-game environments. However, there are a decent number of add-ons that can help you personalize your gameplay experience by altering the user interface (hotbars, notifications, item inventory) and even add in new UI features such as a purchase history of everything you’ve bought and sold to NPC merchants. Esoui is a great place to view and download available add-ons for The Elder Scrolls Online: Morrowind. 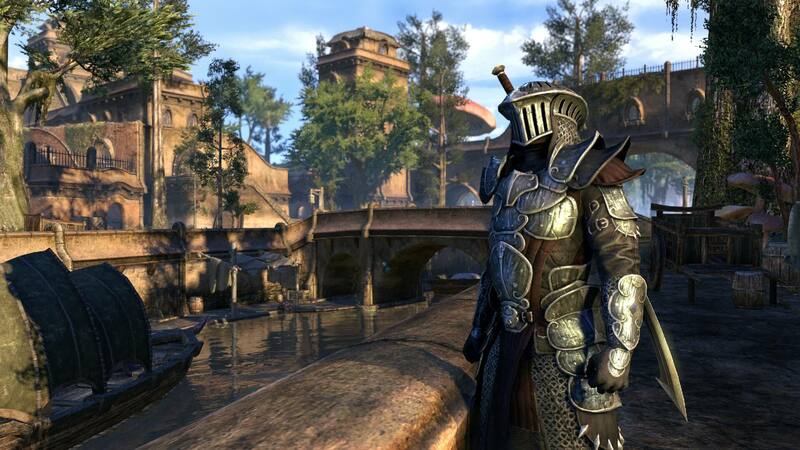 Add-ons for The Elder Scrolls Online: Morrowind usually come in a .zip or .rar format. Once you’ve found an add-on you like in The Elder Scrolls Online: Morrowind, the first step is to download it. You’ll notice that pretty much all add-ons for The Elder Scrolls Online come in a .zip or .rar file format, which means you’ll need a program like Winrar or 7Zip to open the downloaded file’s contents. 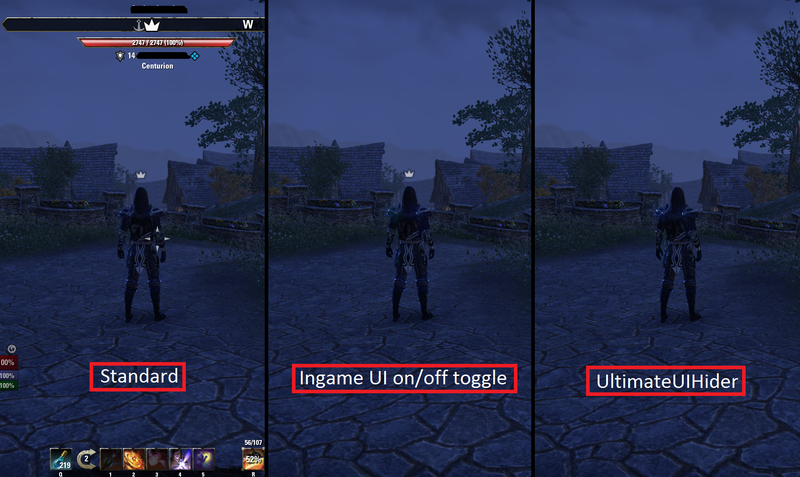 A popular add-on in The Elder Scrolls Online is the Ultimate UI Hider. Selecting this category should show the add-ons you extracted into the Live folder. Simply tick on the add-ons you want to activate, log into the game world with one of your characters, and you should see the fruits of your labor right on your screen. If you end up not liking a particular add-on, you can always disable it by un-ticking it on the Add-Ons panel in the Options menu. If you want to completely uninstall an add-on in The Elder Scrolls Online: Morrowind, just delete it from your Live folder. By reading through this guide, you should now know how to install add-ons in The Elder Scrolls Online: Morrowind.